What makes life worth living? Ask any Malaysian and they would probably have “enjoying food” on their list. Food plays a major role in our lives. 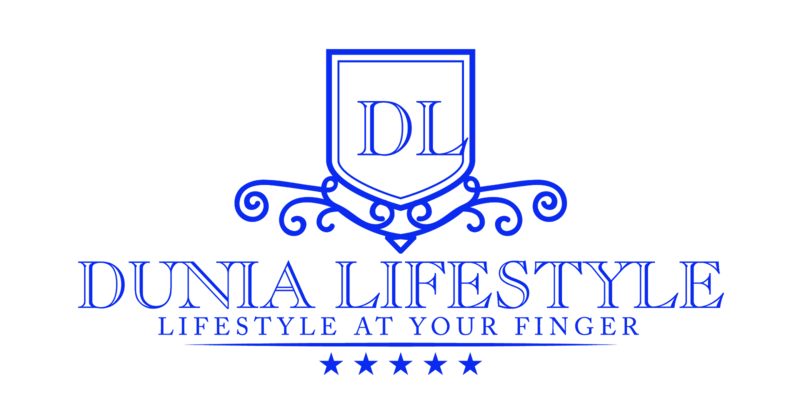 It is a daily conversation topic, a compass to plan social events, a display of love, a cause for competition, and a source of adventure. No one really thinks about the inability to enjoy food, given that eating is something that we do almost automatically from birth. However, the inability to enjoy food is a reality for those suffering a specific tummy affliction which has been sweeping the nation. This was what happened to Raymond. With a thriving career, Raymond was at his peak. Unfortunately, his tummy got in the way. Raymond experienced heartburn years back but the symptoms would go away with a gulp of antacids. 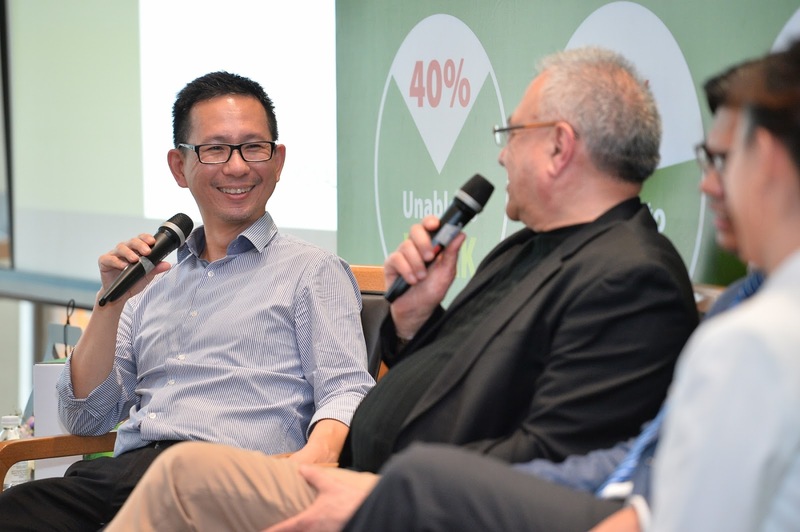 In the last year, however, Raymond would have great discomfort especially after eating. He would feel the food coming back up and a sour taste in his mouth. Not just that, there was gas and bloating too. Each day was a struggle as he would feel tired, not being able to sleep well at night because of the reflux. Tests at the hospital finally showed that Raymond was experiencing a chronic form of heartburn called gastroesophageal reflux disease or GERD for short. Many people with acid reflux or GERD believe that their condition is caused by stress or from eating spicy or acidic food. While stress is not a cause, it is one of the factors that can aggravate GERD. Scientists have found that people are more sensitive to stomach acid when they are stressed. Besides stress, obesity is also another driving factor of GERD development. As weight accumulates in the belly area, it creates pressure on the diaphragm and LES to cause further weakening of the LES muscles. 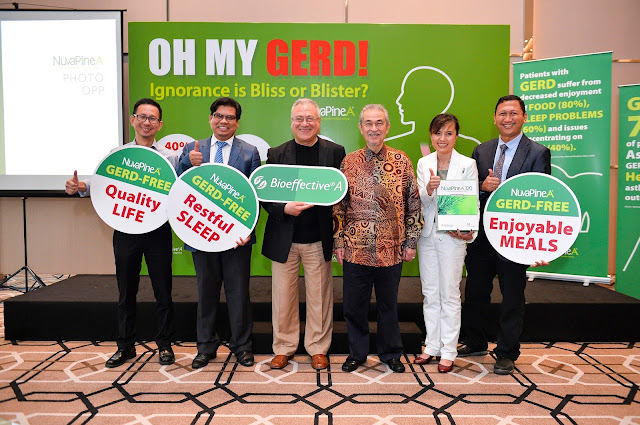 With Malaysia ranked as the fattest nation in Asia, it is not surprising that more and more people are suffering GERD. Smoking is another risk factor for GERD as the nicotine in cigarettes cause a relaxing effect on the LES, hence allowing stomach acid to escape into the esophagus. 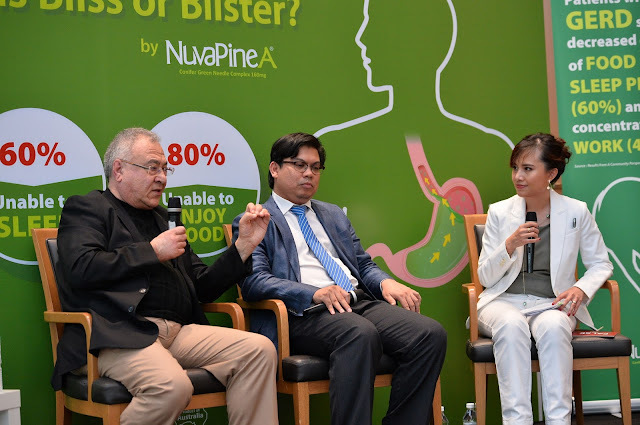 In an event titled “Oh My GERD” hosted by NuvaPineA®, a panel of experts came together to discuss the severity of the GERD epidemic, to help the public to recognise the signs and symptoms of GERD and more importantly to manage the condition successfully. The panel comprised Dr. Raja Affendi Raja Ali, Consultant Physician and Gastroenterologist from Universiti Kebangsaan Malaysia; Dr. Vagif Soultanov, a Gastroenterologist and Naturopathic Doctor from Melbourne, and Datin Swanee Teh, Pharmacist and Natural Therapies Advocate. 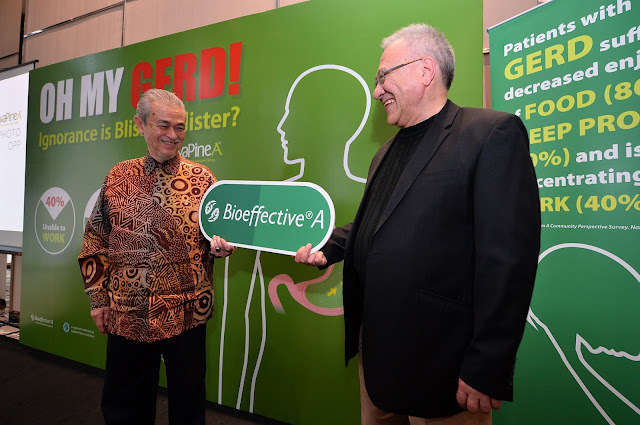 GERD has a significant negative impact on patients’ quality of life. Imagine being constantly stressed about what you should eat or not besides having to limit social dining engagements all in a bid not to trigger GERD symptoms. A 2003 study showed that GERD patients have a poorer quality of life in terms of mental health, social functioning and vitality when compared to the general population. A separate study showed that having GERD decreased work productivity, even more than someone having a chronic condition like arthritis. In effect, GERD affects the very core of those things human beings take greatest pleasure in – food enjoyment, restful sleep, and meaningful work.